The Life Fitness T3i treadmill is similar to the Life Fitness T3 but with heart rate features and a more advanced electronics. But as expected, this Life Fitness model is also a bit overpriced when you consider what other brands in this price range is offering. If you’re looking for a heart rate treadmill from a brand you know and trust, then this is one of your better choices. This machine is one of Life Fitness’ cheapest treadmills that come with heart rate functionalities. However, if you are serious about running, there are better models for you out there. I suggest you visit our best buy treadmills page and look for other treadmills in this price range. As I’ve mentioned above, this treadmill is equipped with heart rate features. It comes with a Polar® Telemetry (wireless chest strap included) that can be used in any of the 6 Heart Rate Zone Training+™ Workouts (Cardio, Fat Burn, Heart Rate Hill™, Heart Rate Interval™, Extreme Heart Rate™). The Life Fitness T3i treadmill boasts a 2.5HP continuous duty motor that has a max speed of 10mph and a max incline of 15%. This motor is perfect for both beginners and intermediate runners who want intense workouts. The 20” x 54” running surface has enough room for you to move comfortably. It is ideal for both walking and running. This deck also comes with FlexDeck Shock Absorption System that reduces stress on your joints and muscle (by up to 30% compared to non-cushioned treadmills) while running to help prevent injuries. This model also features 12 pre-programmed workouts and 4 new My Workouts™ programs to provide you with the variety and flexibility you need to reach your training goals. Other new features include a deluxe 16-character LED message center for easy reading of your workout information and an activity zone user console that has large raised buttons to make it easier for you to change your speed and incline. Although, the console on this machine is more advanced compared to its cheaper counterpart, it is also more complex. People who would use this treadmill might find this console to be too confusing. Also, like most Life Fitness, this model is also a bit overpriced. When you’re buying a Life Fitness treadmill, expect it to cost more because you are paying for the brand name rather than the product. 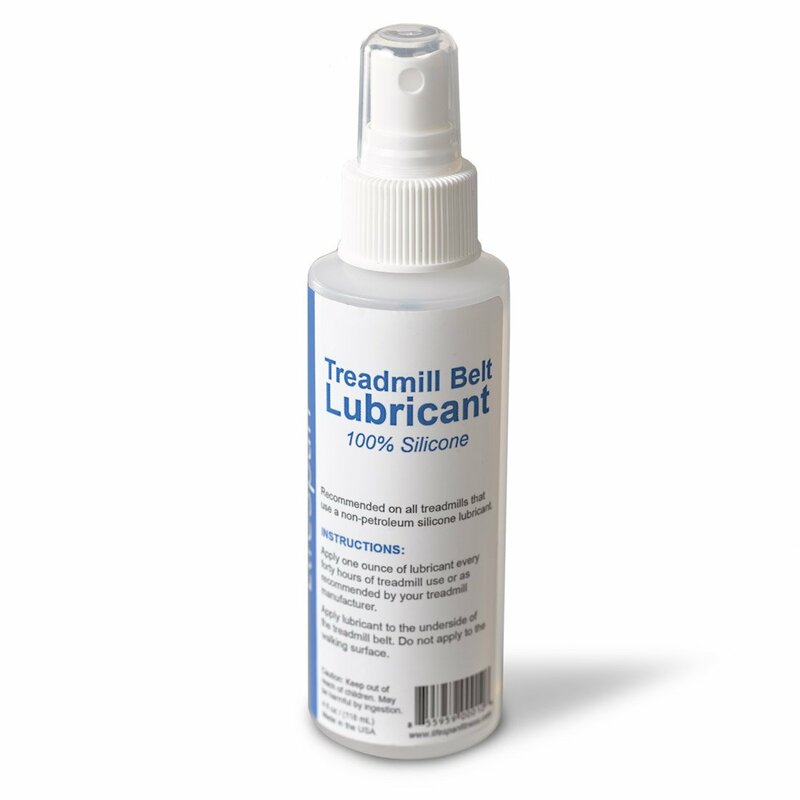 To conclude, I would not recommend the Life Fitness T3i treadmill. There are other better treadmills out there that would give you more value for your money. Besides, in this price range you’re only a few hundred dollars away from affording a Landice. 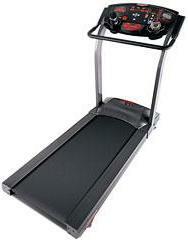 If you plan on buying a Life Fitness T3i treadmill, I suggest you buy it at lifefitness.com. They offer the best price around the net. You can get it for just $2,799.